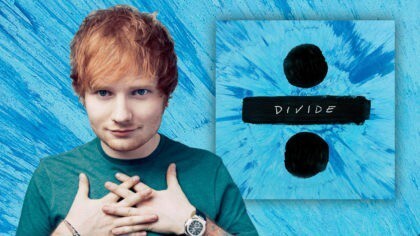 There’s an Ed Sheeran Movie coming out! 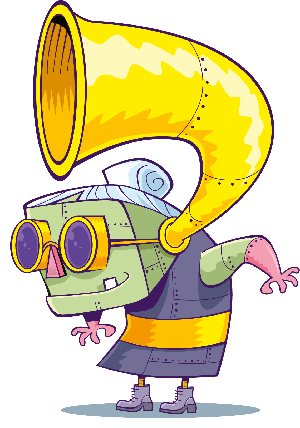 Jumpers For Goalposts is coming this October! 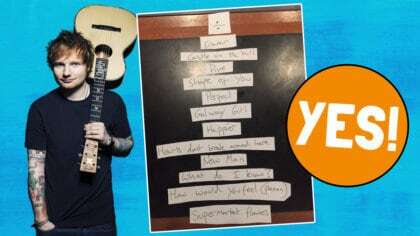 Ed Sheeran is releasing his very own concert film next month! 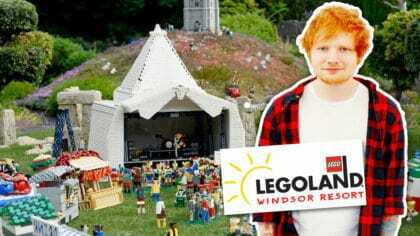 Just like One Direction and Justin Bieber, Ed is now going to be on the big screen. The film is based around his HUGE performances at Wembley in the summer and shows him performing live and what life is like on the road for the singer. Watch Ed Sheeran and Wayne Rooney singing together! 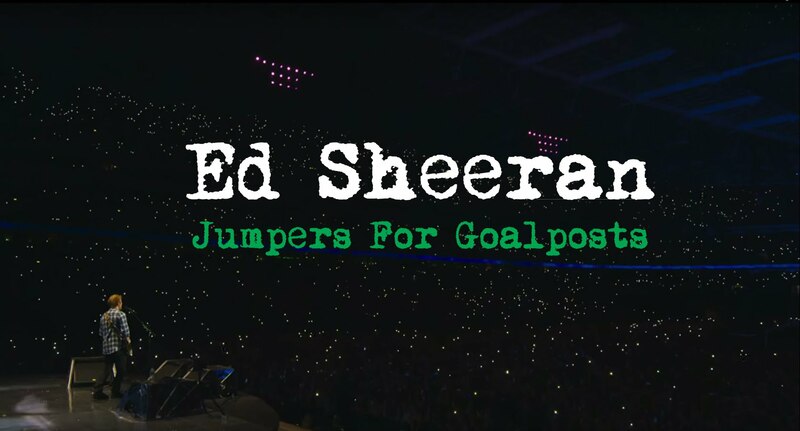 Jumpers For Goalposts will be premiering on October 22nd when a live performance by Ed followed by the movie will be shown at cinemas around the world! Tickets will go on sale on September the 24th show make sure you check to see if your local cinema is taking part!